It’s two weeks today since the publication of Her Italian Aristocrat and what a fabulous couple of weeks it’s been. I’m overwhelmed by the love and support I’ve had from my writing friends. Thank you! I talk about the gorgeous Italian hill town that inspired my story on the novel adventurers blog. If you’ve never checked this blog out you’re in for an armchair travel treat. The lovely Emmie Dark invited me to her beautiful blog to talk about Italian wine and who was I to refuse? 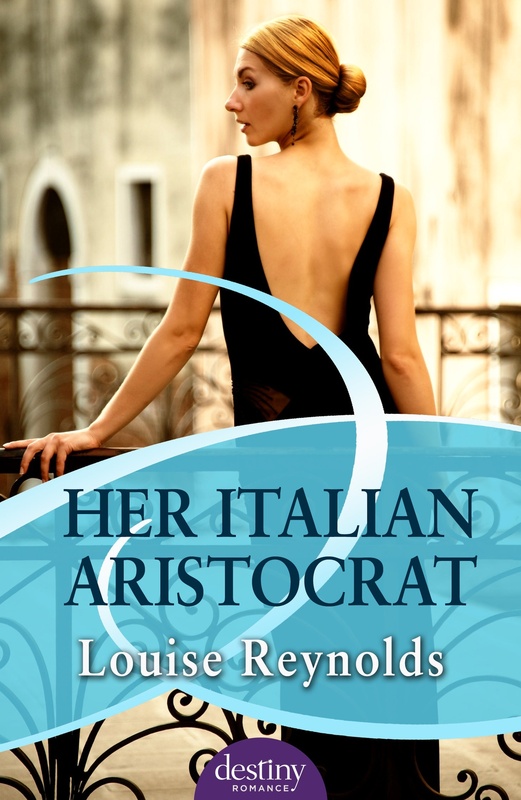 Release day for my debut novel, Her Italian Aristocrat, is November 15th (tomorrow!) and I couldn’t be more excited. It’s a book close to my heart for many reasons. 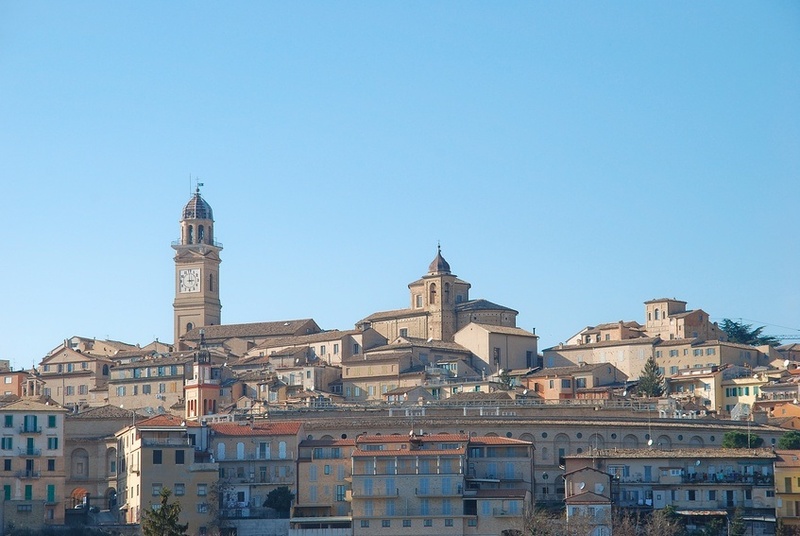 I was on a business trip to the Marche region of Italy several years ago and staying in the gorgeous hill town of Macerata. The weather was hot. I mean real, high summer hot, and following a 24-hour international flight (Melbourne – Bangkok – Rome – Ancona) and a lengthy bus trip, my ankles finally called halt. They’d had enough. It was as if every complaining cell in my body converged in that area and swelled my normally slim ankles to salami shapes. The doctors in the small hospital thought I had DVT. But that was after close on an hour of sign language complete with miming a landing plane. Because just about no one in this out of the way but very beautiful place could speak English. So I was consigned to a bed to wait for an ultrasound in the morning. Over the course of the evening I was astounded at the comings and goings in the room. In the next bed was an elderly Italian woman and I think her whole family must have visited that night. I myself had a visitor at midnight, the lovely receptionist from the hotel, bearing an espresso and a pastry for me as if it was the most natural thing in the world. The room finally fell quiet around 1am when the last of the old lady’s visitors left. As I lay in bed my mind drifted. What would it be like if a drop-dead gorgeous man, better still an aristocrat from one of the beautiful palazzos I’d seen earlier in the day, was to visit his old aunt and come to my rescue?